Western history lost a giant today. Norris Hundley Jr., author of The Great Thirst: Calfiornians and Water, 1770-1990s, long time editor of the Pacific Historical Review, and former president of the Western Historical Association pasted away last Sunday. Hundley’s work on water in the West set the standard for well researched and thought out analysis of one the region’s most important, and thus contentious, natural resources. First published in 1992, and then republished in 2001, The Great Thirst remains among the most influential histories of California and the American West. 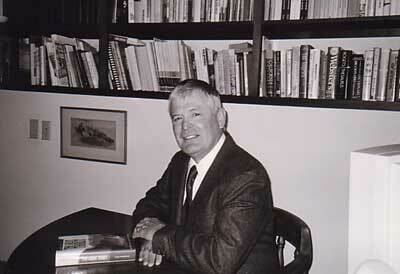 Hundley grew up in Houston, Texas, and earned his PhD from UCLA in 1963. He remained at UCLA throughout his career, retiring in 1992. He is survived by his wife Carol and the legions of historians who have been influenced by his work.